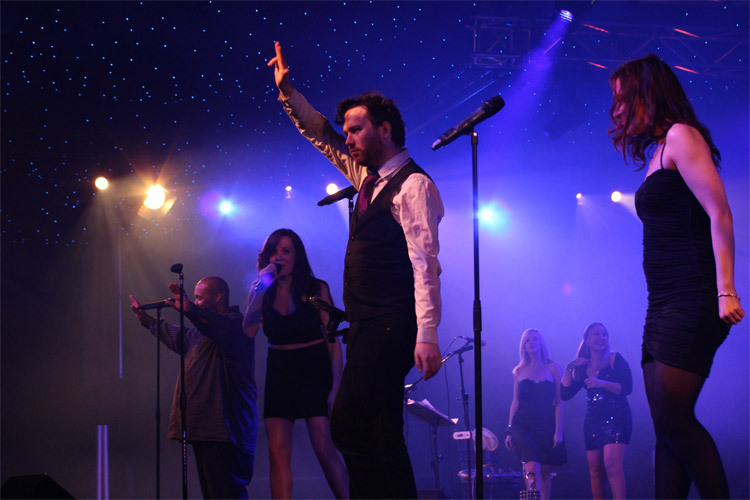 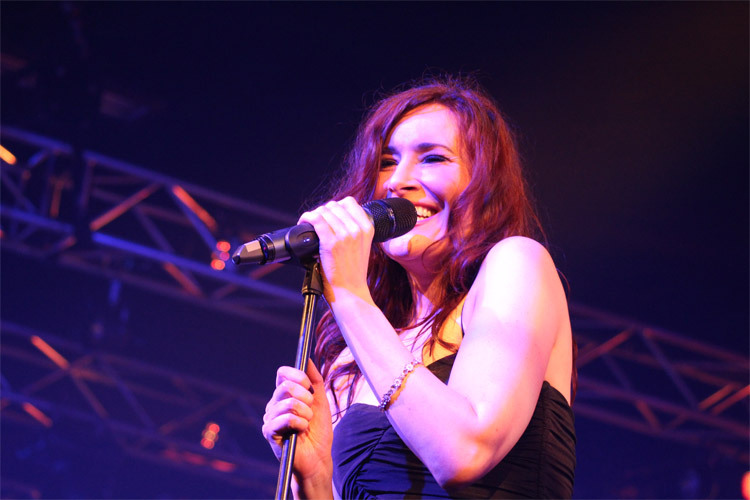 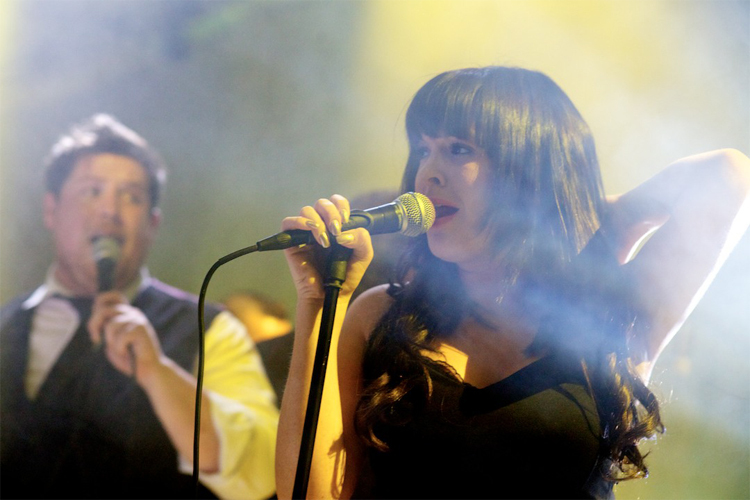 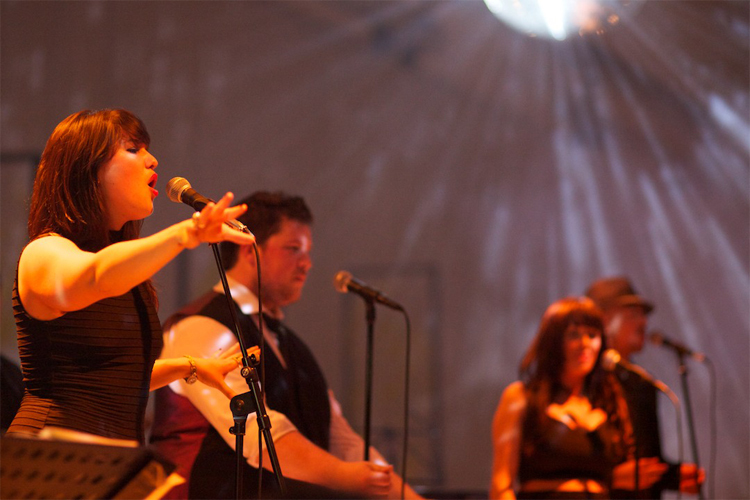 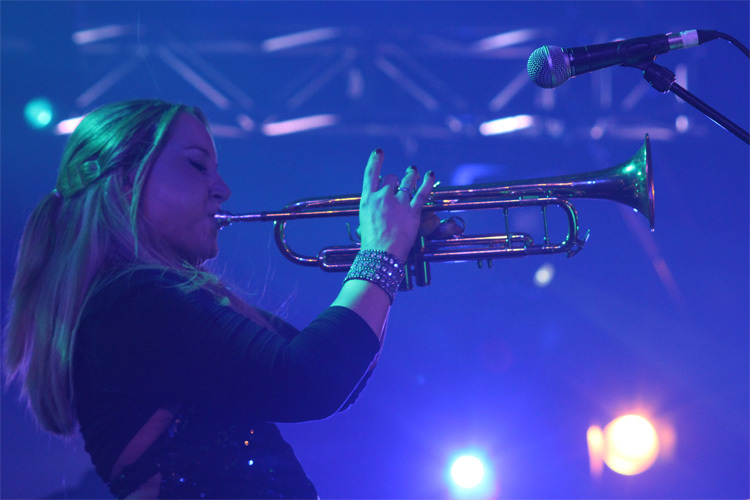 Excite are synonymous with the highest quality live entertainment. 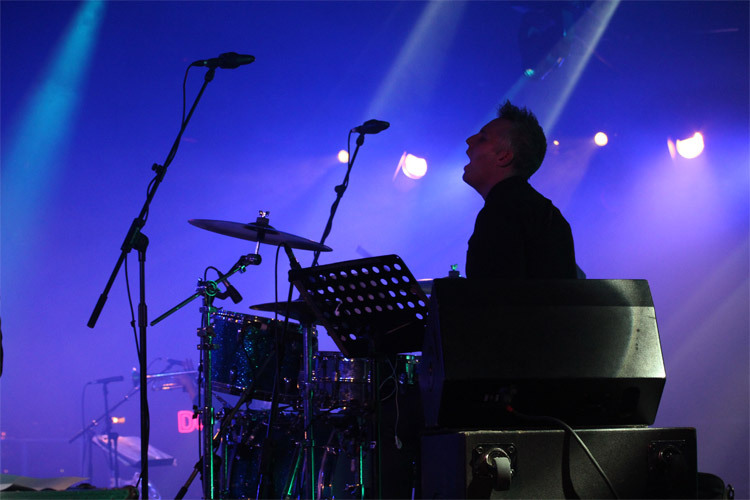 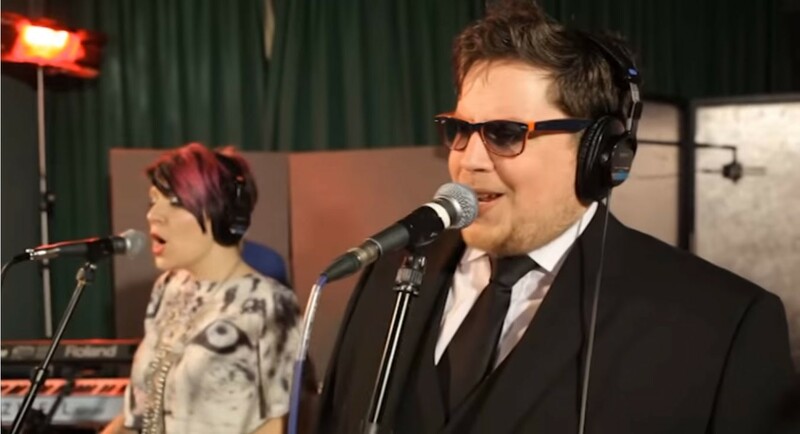 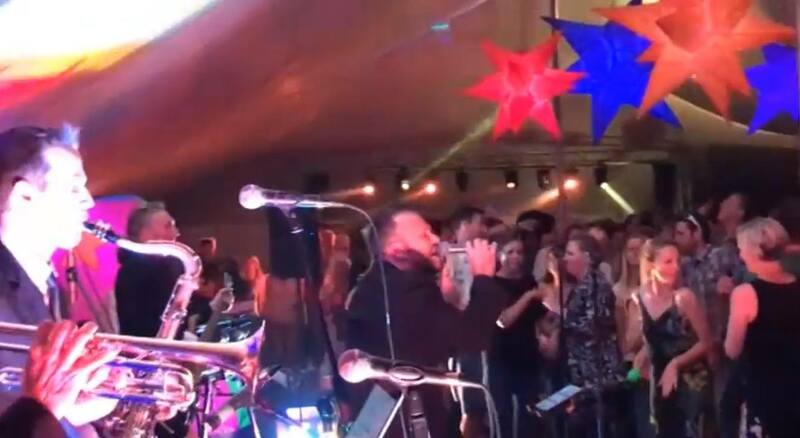 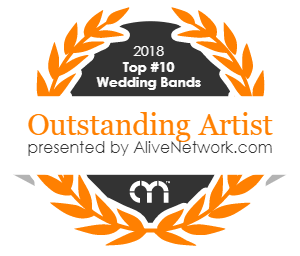 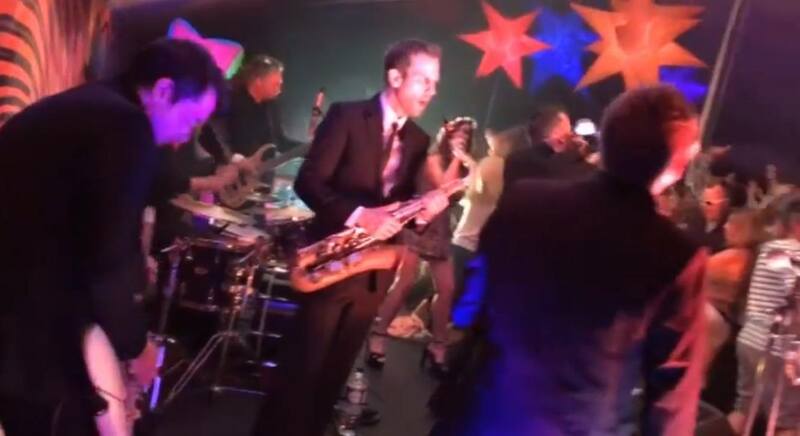 If you’re looking for a function band that are a cut above the rest, Excite’s experience performing live and in the studio with numerous high profile artists, puts them in a league of their own! 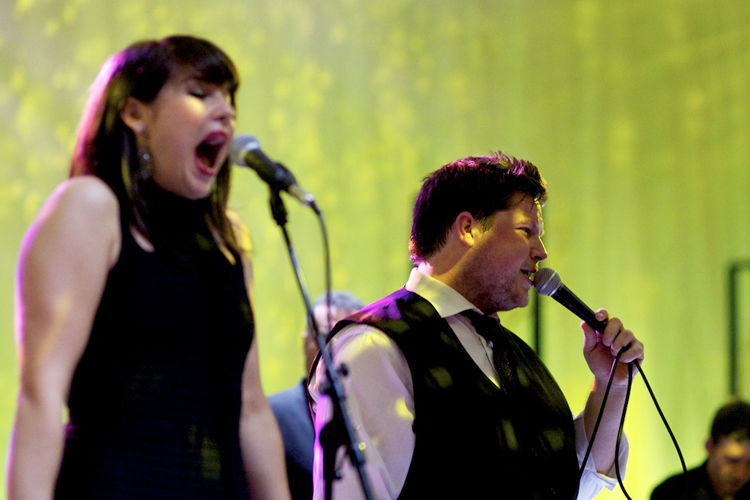 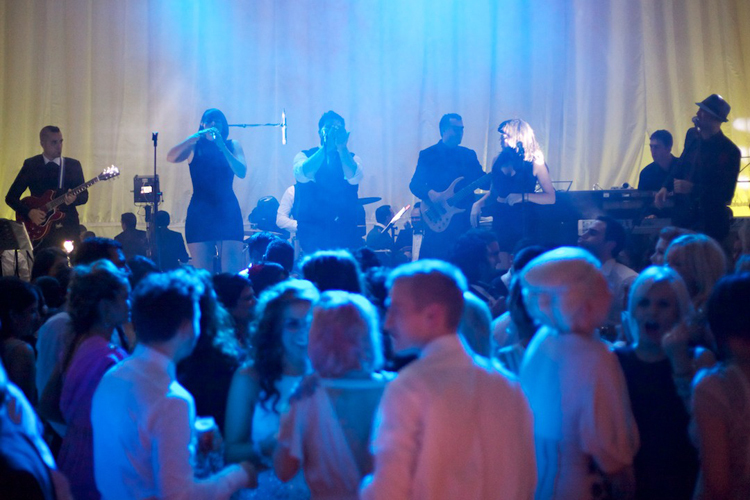 With Excite at your event, your guests are sure to have long living memories of an awesome night! 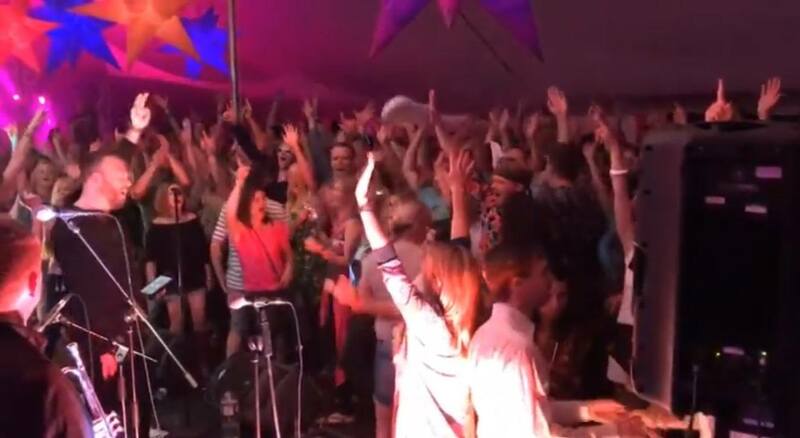 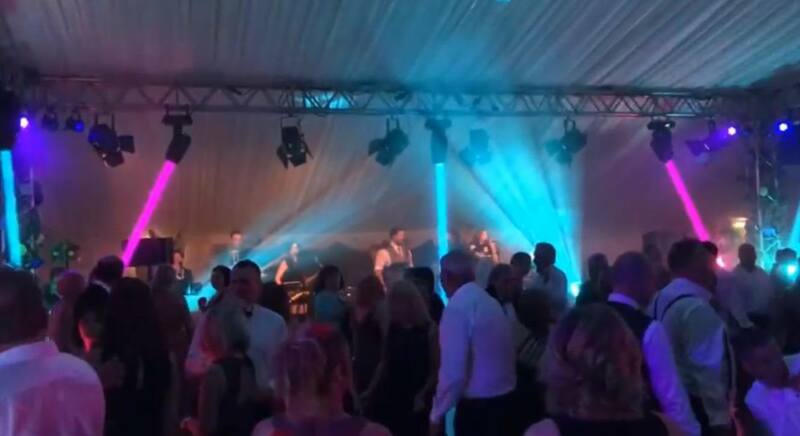 Versatile and flexible, Excite are the ideal choice for weddings, private events, corporate parties, large corporate events & awards ceremonies as well as concerts and festivals. 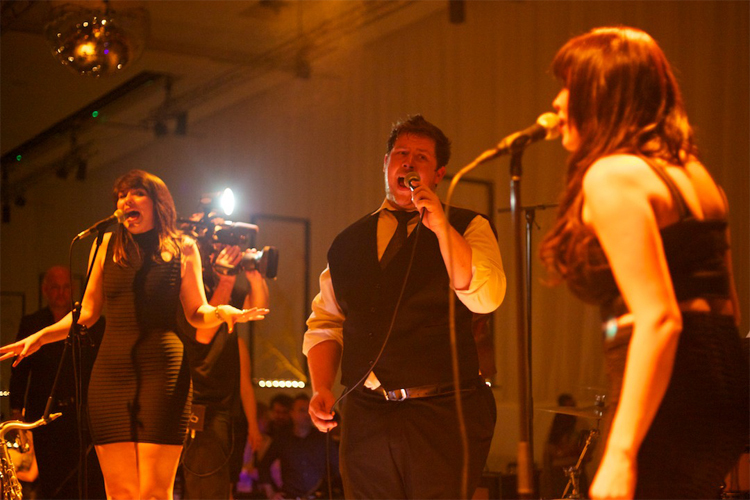 They always bring an in-house sound engineer but will hire in extras for larger gigs if necessary. 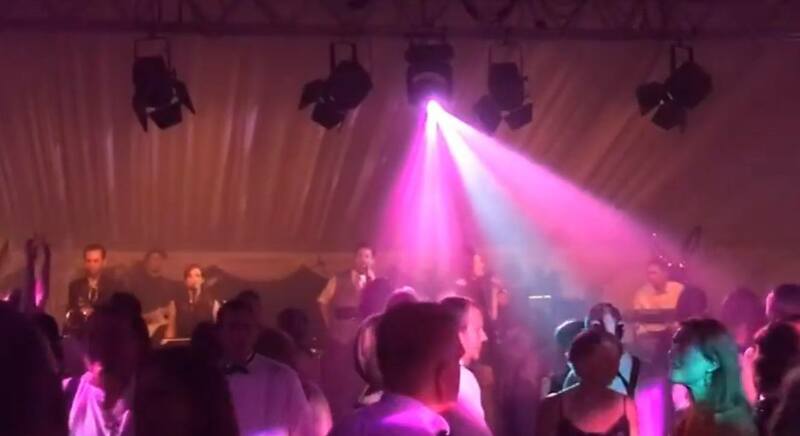 They can also upgrade to a larger sound system or lighting rig if your event should require it. 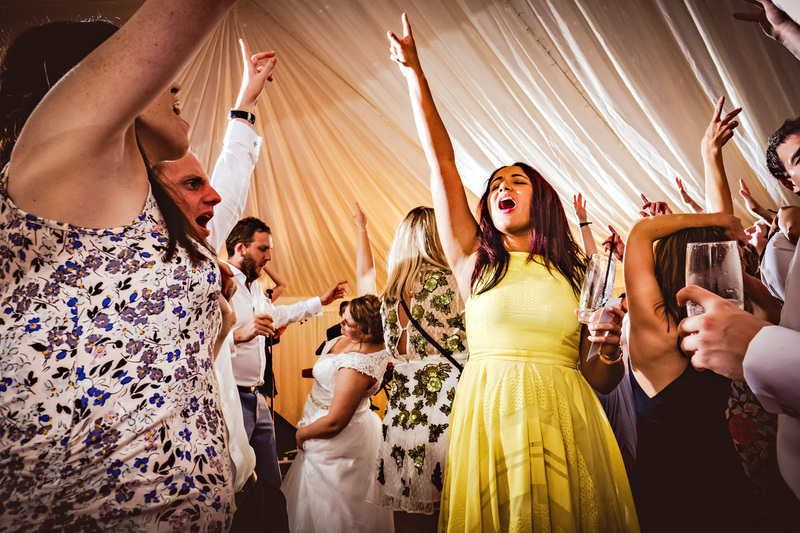 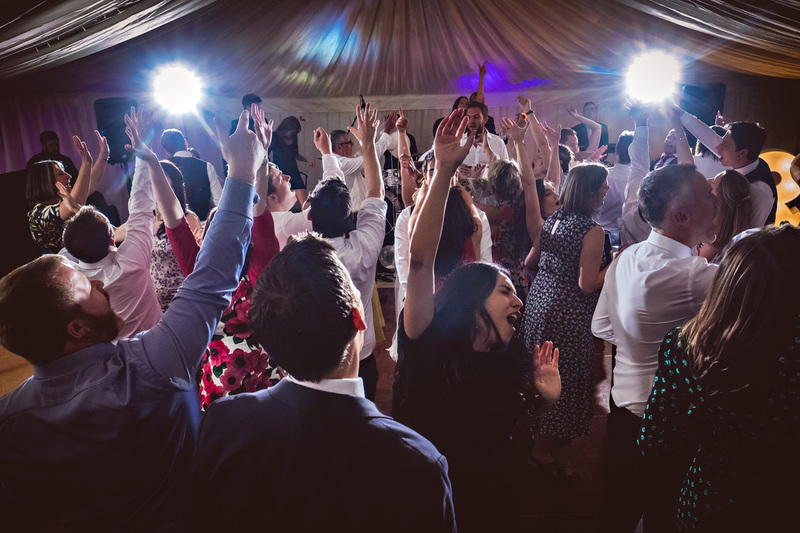 Excite also provide CD background music between live sets as well as offering an additional DJ package to keep the party rocking all night! 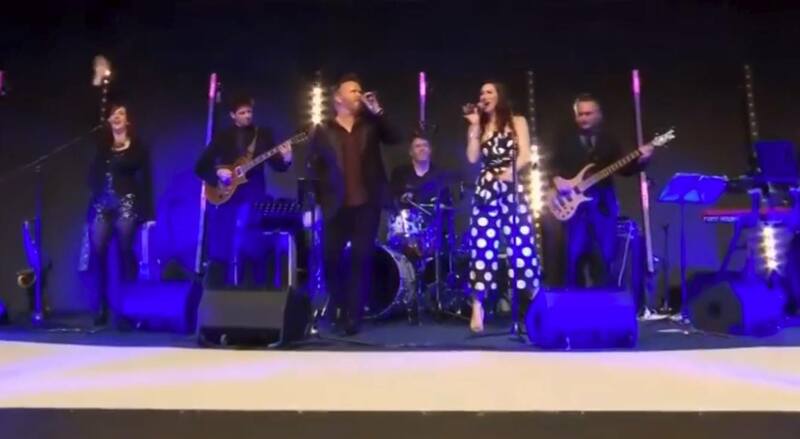 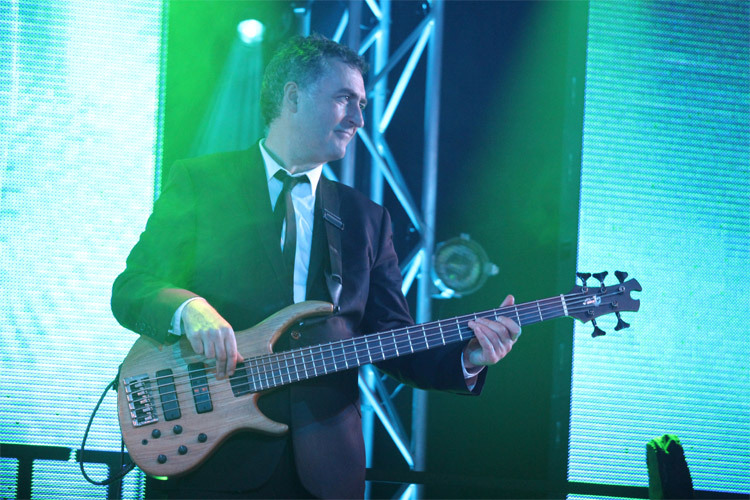 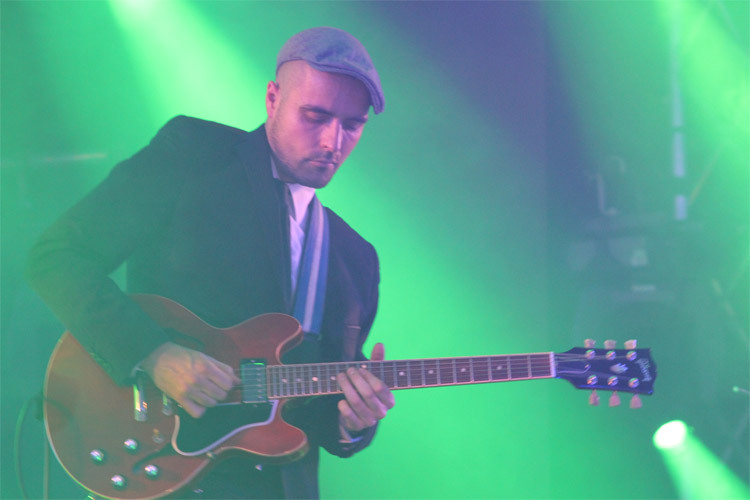 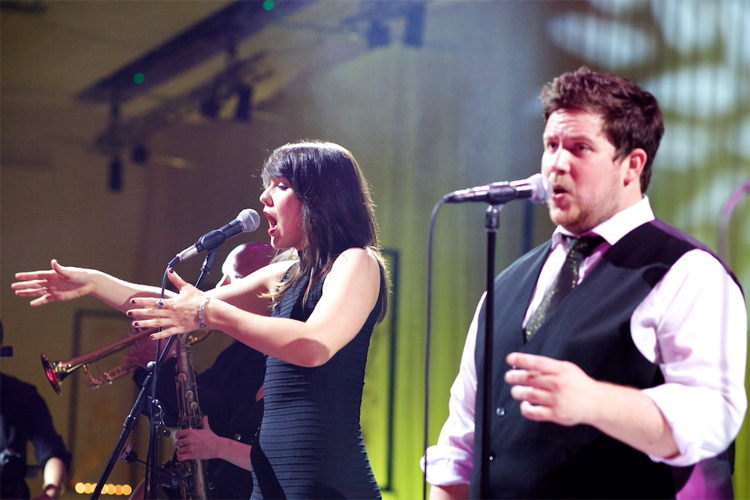 The band can also offer a trio or quartet jazz and background music ensemble ideal for during dinner or a drinks reception who will perform earlier in the day before the main party sets start at night.